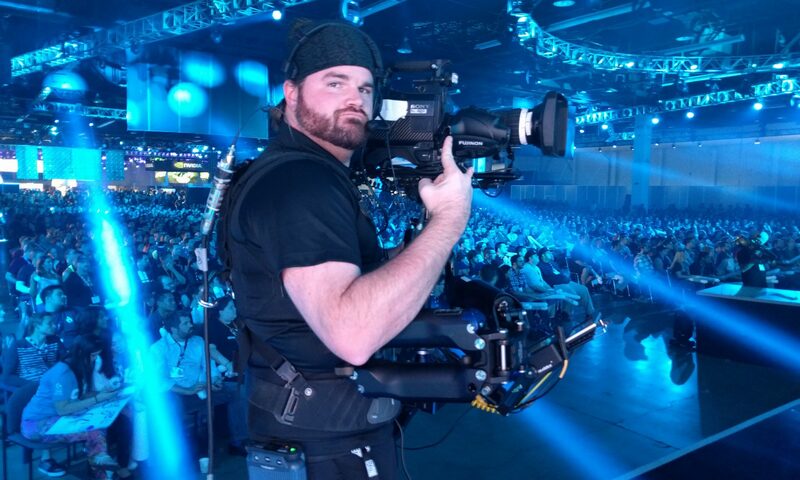 William B. Demeritt is a Camera op / Steadicam operator based in Los Angeles, CA. He’s a member of IATSE Local 600, NABET53, SOC Associate and Steadicam Operator’s Association member. 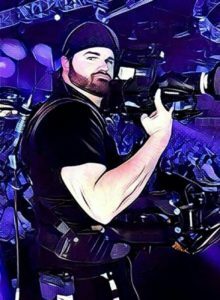 He’s extremely well versed with scripted TV and feature film production, as well as live event, live-to-tape, multi cam and live broadcast environments. William has personally helped deliver hundreds of hours of television. He’s worked as a professional camera operator and Steadicam operator for a number of years now, but he’s thought about framing, blocking and the aesthetics of movement and cinematography for his whole life. He’s works hard to facilitate communication, actively find solutions and do his very best to make the product on screen just as dynamic and exciting as the day it was shot. He believes that hiring a Steadicam operator means hiring a professional to help not just get the shots, but keep the production moving forward so you’re on time and on budget.